If you wish to return your complete order or part of your order you may do so by filling a “Return Form” or kindly find the attachment. Alternatively, it was sent to your email address along with your invoice or order confirmation. 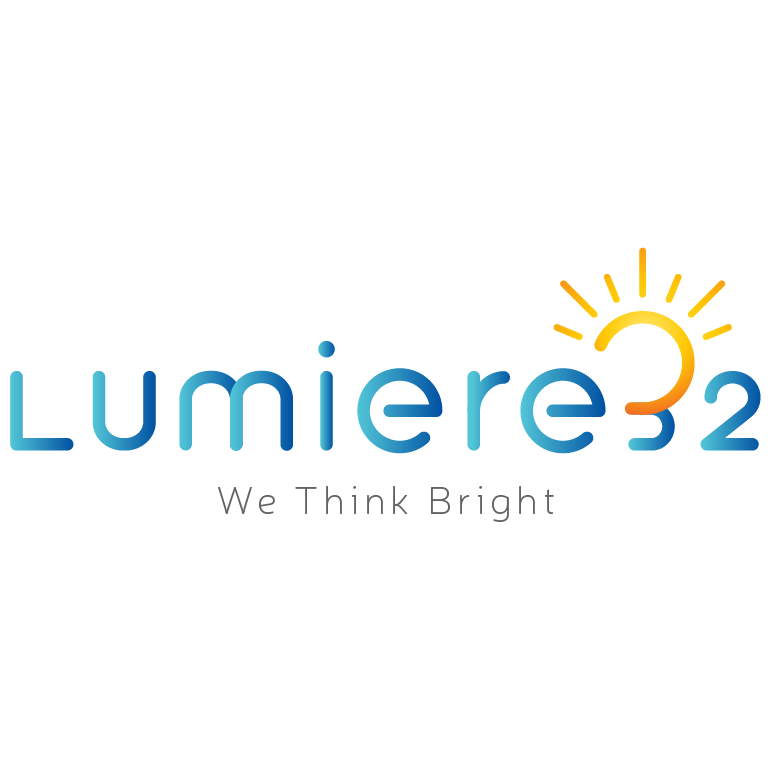 Please fill in the product number, account number (associated with your Lumiere32 account) and the reason for return and send us a scanned copy at sales@lumiere32.sg or handover the original return form to our pick-up driver. Please also fill in refund method given at the bottom of Return form. Please select the first option, if you wish to refund amount in your credit or Debit card*. Please select the second option i.e. Credit points*, if you wish to credit refund amount in your online wallet. Strictly- All 'request to return' should be made within 7 days from the Date of Delivery.